We’re thrilled to have our very own Beth Russel teach this acro yoga workshop! One class a month for 6 months. Purchase the entire series (as an individual or couple) for the best deal! Want to add the “other human” element into your yoga? 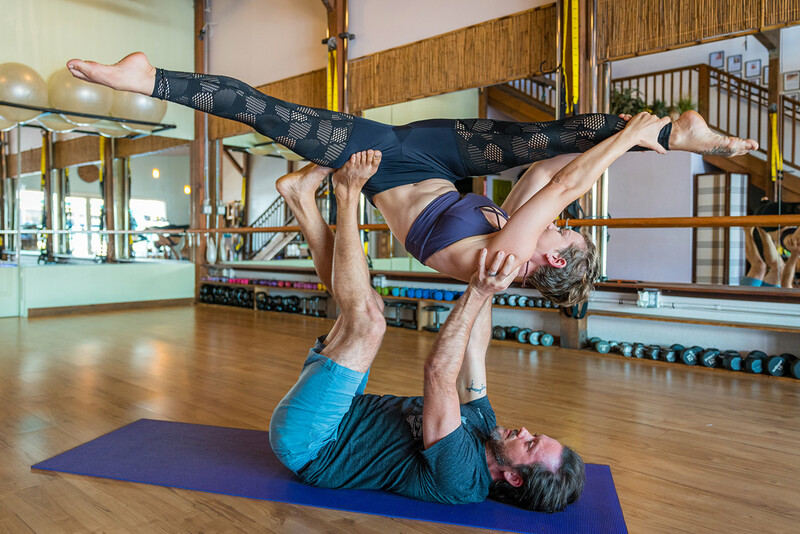 This practice of partner yoga is so exciting and fun! We will be laying the foundations of proper alignment and communication when you start practicing with more than yourself. The connection, laughter, and communication gained from this type of practice are quite addictive! No need to bring your own partner. You have done an intro class and are ready to keep learning! 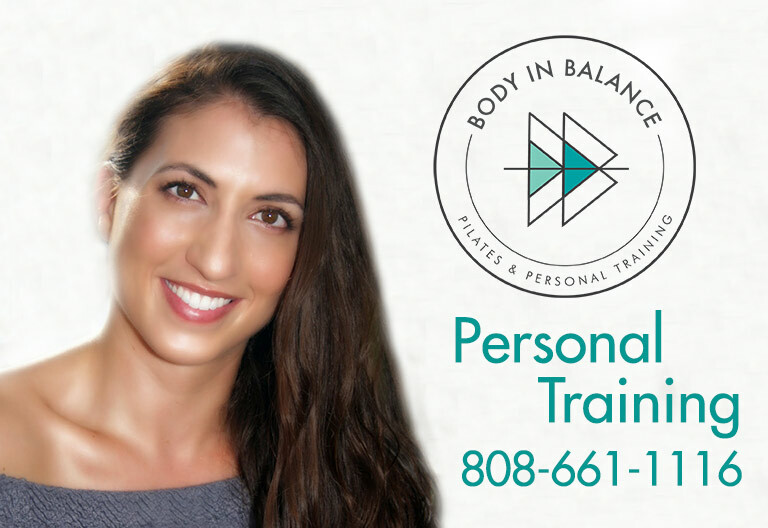 In this workshop you will learn a few yoga poses that will create a flow as well as introduce shoulder stands, sitting poses, side holds, standing poses while always covering the bone stacking element. 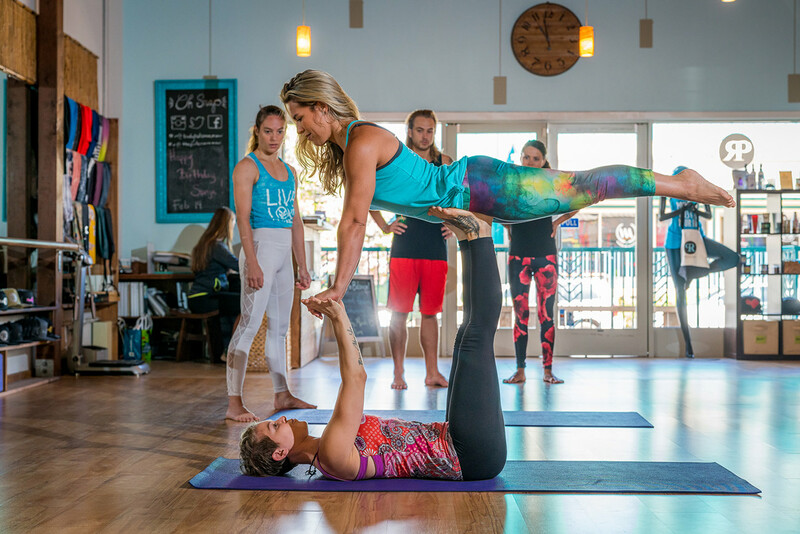 Practicing the acro yoga flow as often as possible will gather the mental and physical foundations needed for a low-risk practice. You have done a few Basic Level 1 Workshops and are ready to keep learning! In this workshop, you will learn new yoga poses to create a yoga flow using your Basic Level 1 knowledge. “Washing Machines” will be introduced with proper form always being the highest priority. Prerequisite: Must have attended Both Basic Level 1 Workshops or instructor approval.